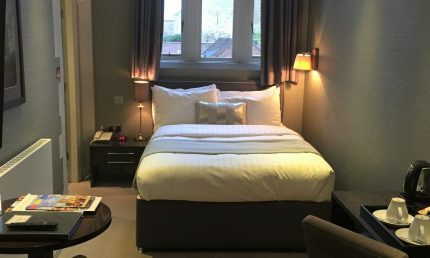 Whether you are looking to explore historic Lincoln or visit friends in the city, The Castle is a luxury hotel in Lincoln. 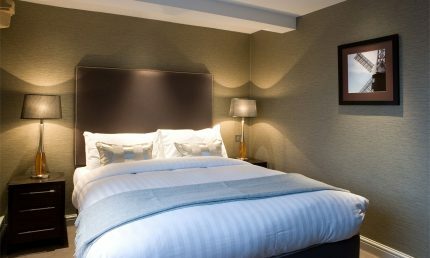 Our range of stylish, modern and comfortable rooms will make you feel welcome. 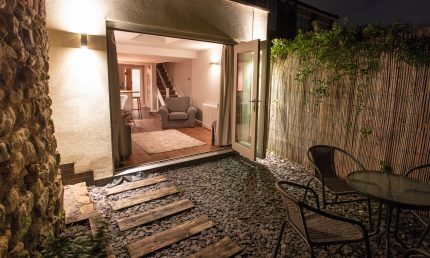 Each room has interior design by award–winning designers Treehouse Interiors. 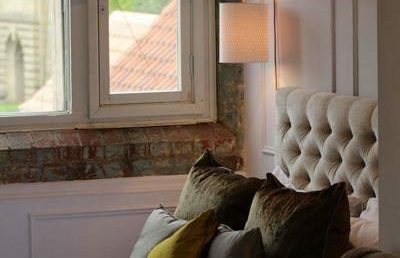 All of the 18 rooms have everything you would expect from a top luxury hotel in Lincoln, whilst retaining a home-from-home charm. 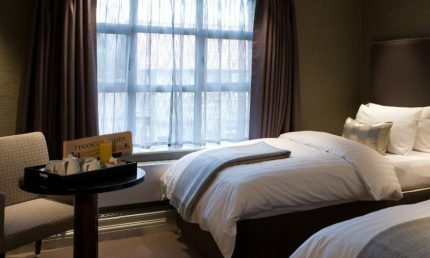 All of the rooms in the hotel include comfortable beds, generous en-suites, 80 channel media centres and free WIFI. Each room also features a modern bathroom with drench shower. Most even include a full size luxury bathtub. 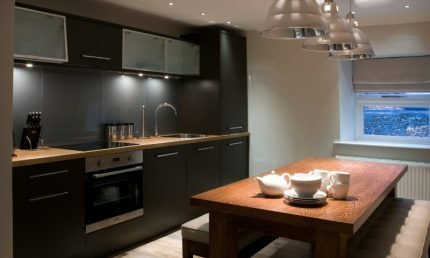 We also have the 5* Serviced Apartments starting at only £200 per night. 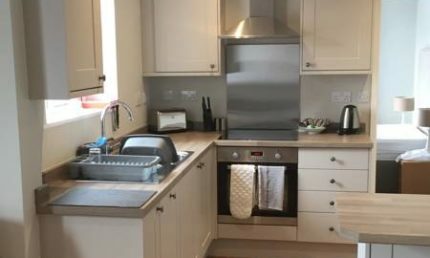 Perfect for 4 or more guests staying for either a quick overnight break or a prolonged period. 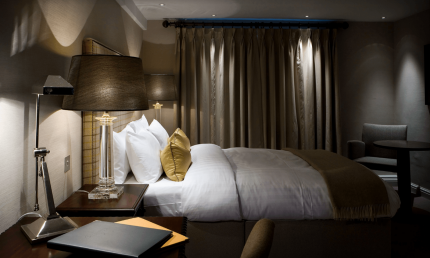 Every room in the hotel features beautiful views of either the Castle walls or the Medieval Cathedral. (Except the Courtyard rooms and Gibson).